Carphone Warehouse has today announced it is the first in the UK to now stock Huawei’s new Mate 9. 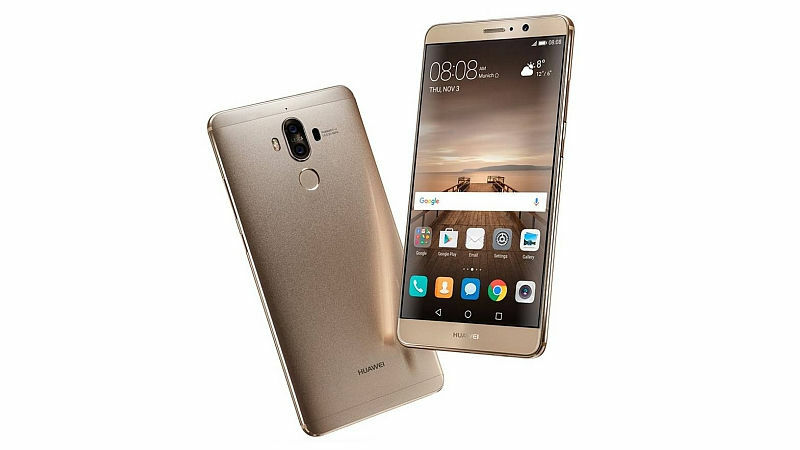 The Huawei Mate 9 boasts a range of great new upgrades, including a longer battery life, increased internal memory, a faster processor and a discreet fingerprint sensor – allowing users to unlock the device quickly and securely, with one hand. The device also features a powerful dual lens 20-megapixel camera, co-engineered with Leica, which offers sharply detailed images in low lighting, complimented by a wide range of shooting facilities and a front camera. These improvements are in addition to improved screen size with higher resolution, 5.9 FHD display combined with 2.5D glass, which results in a compact design and sleek finish. Huawei’s newest device is now available in Grey SIM-free in store and online at https://www.carphonewarehouse.com/huawei/mate-9.html.